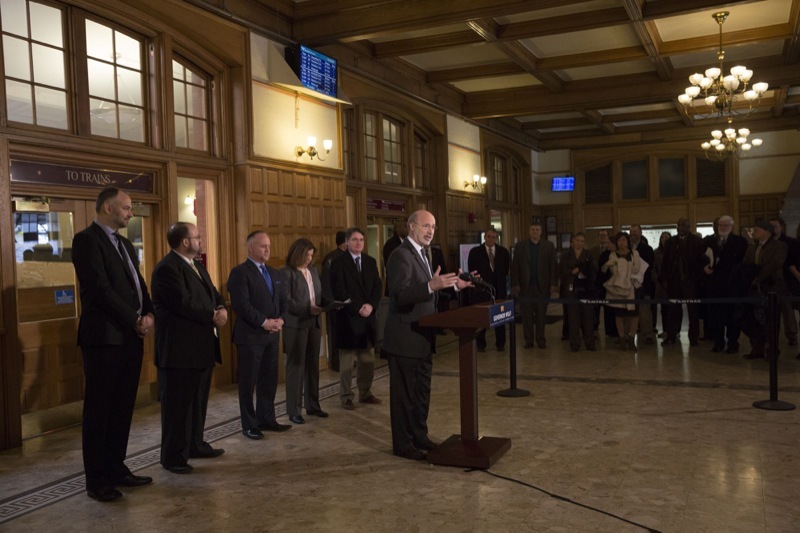 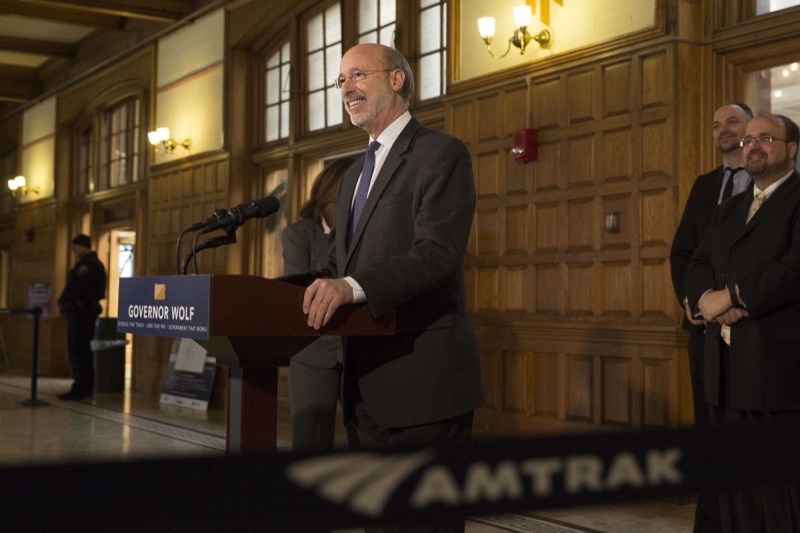 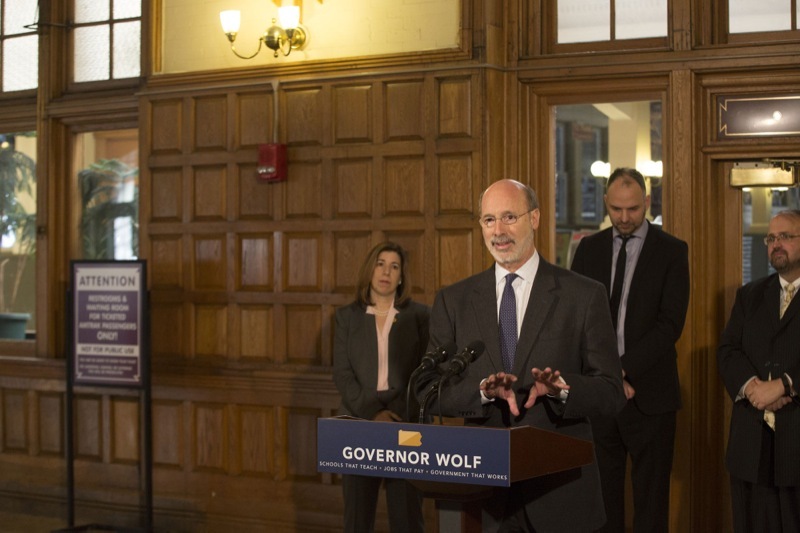 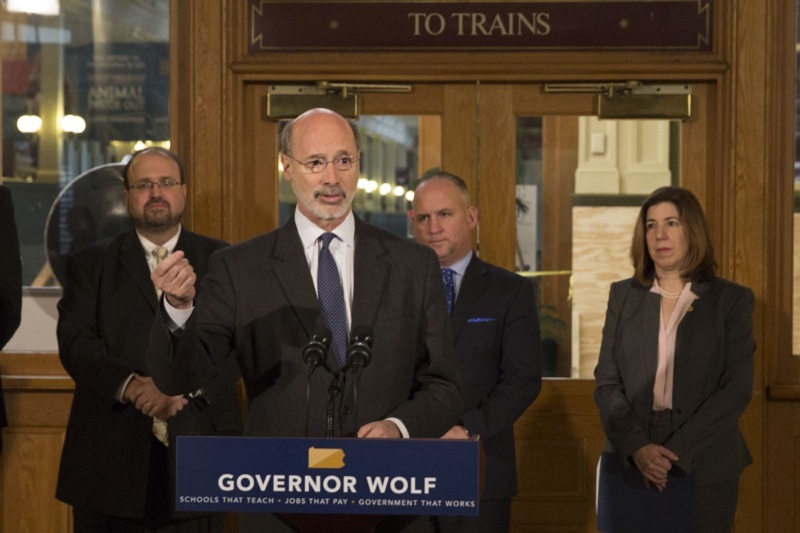 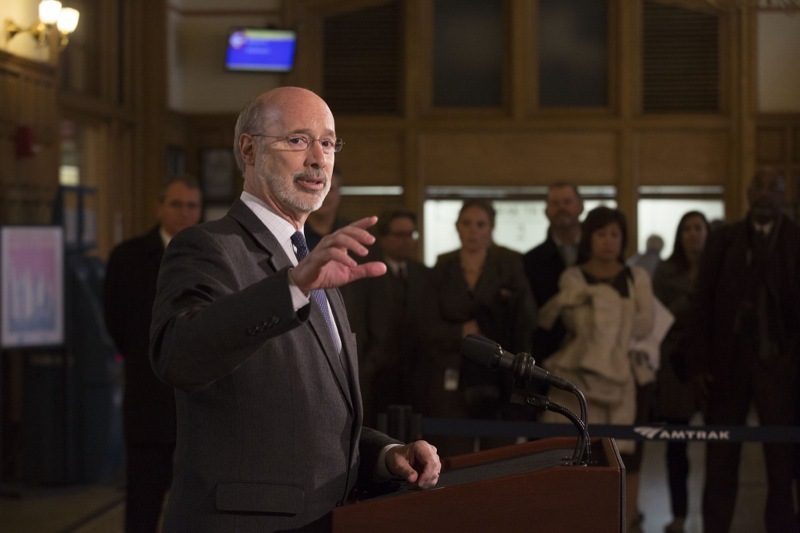 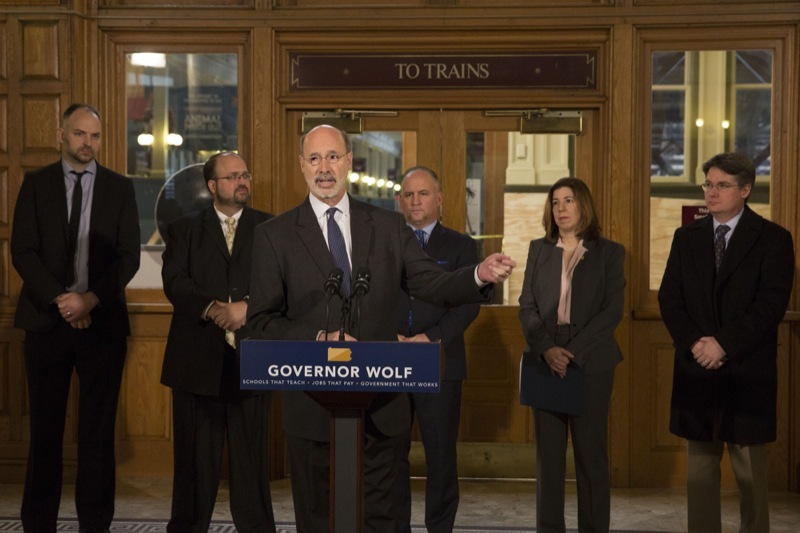 Governor Tom Wolf today announced plans for improvements to the Harrisburg Transportation Center and surrounding areas. 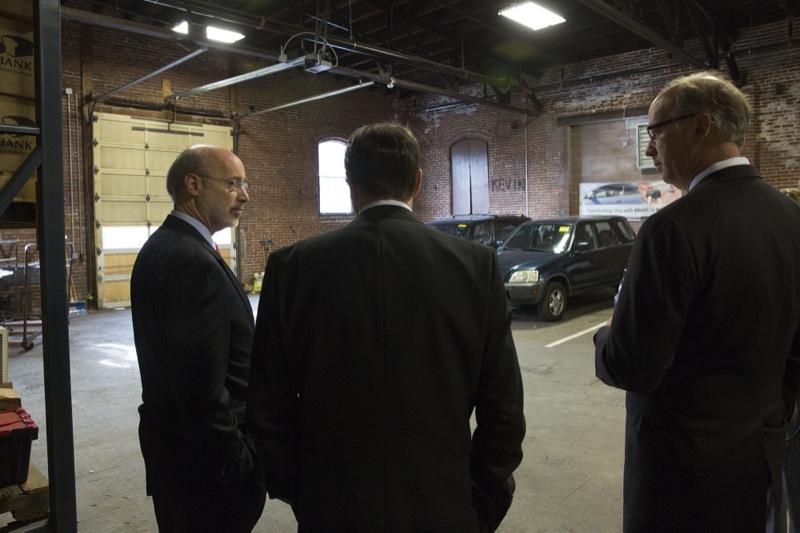 The governor was joined by PennDOT Secretary Leslie S. Richards and Mayor Eric Papenfuse. 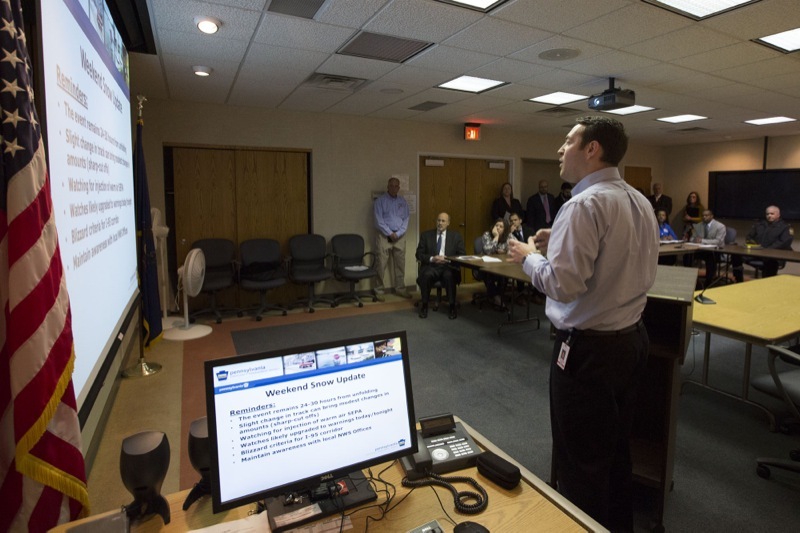 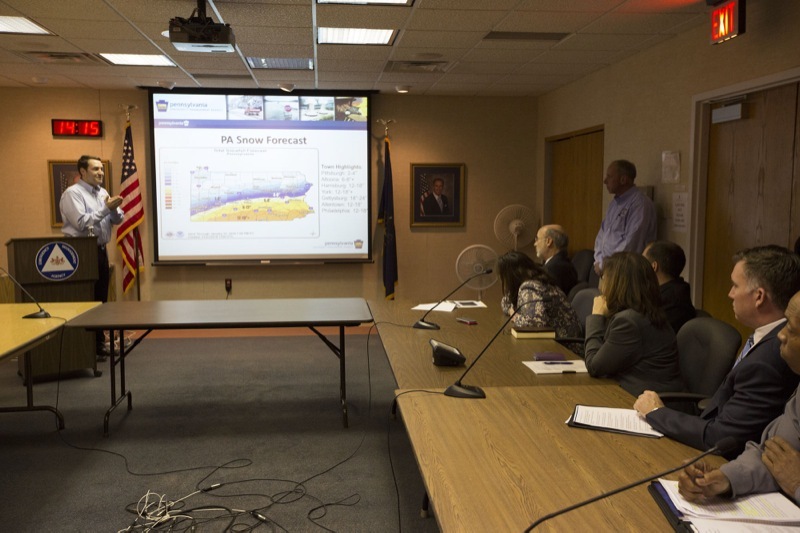 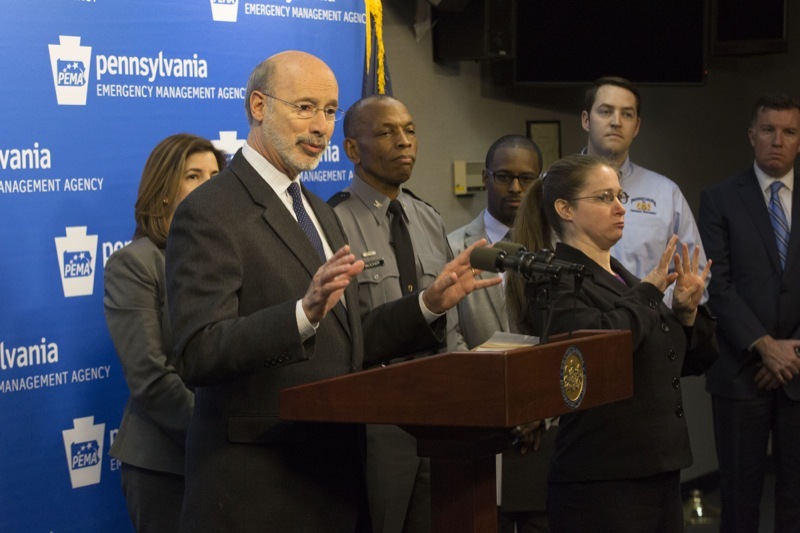 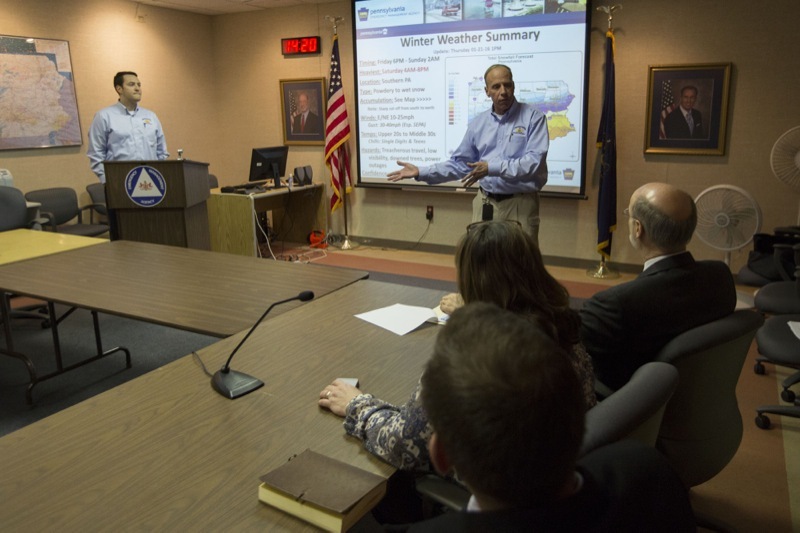 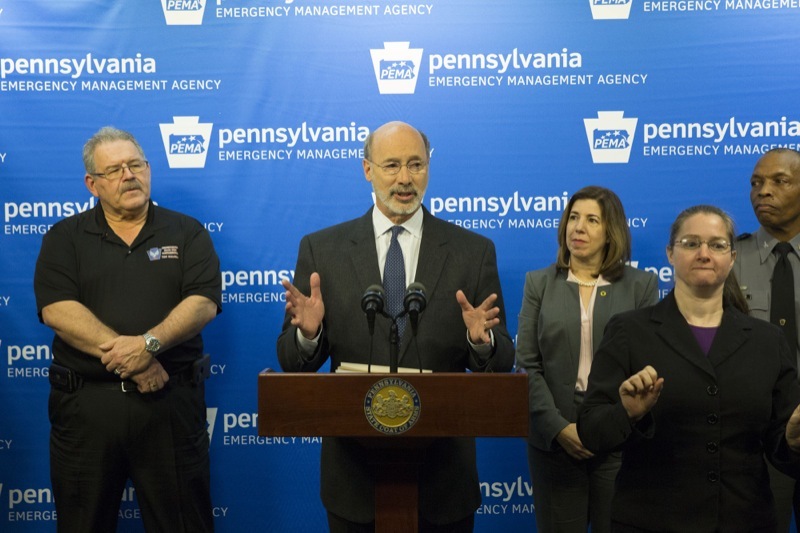 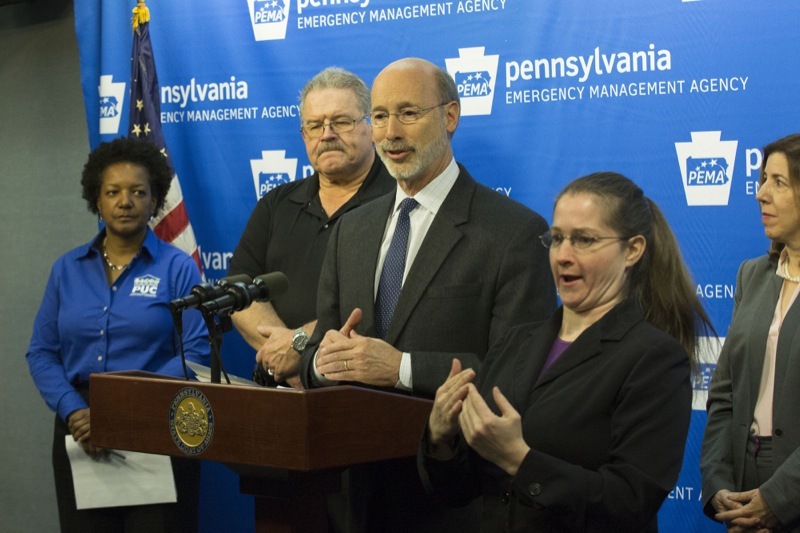 Governor Wolf and officials from the Pennsylvania Emergency Management Agency, Pennsylvania State Police, and Departments of Health and Transportation share an update on state preparations for the winter storm expected to bring snow to much of the state this weekend, and what citizens can do to prepare. 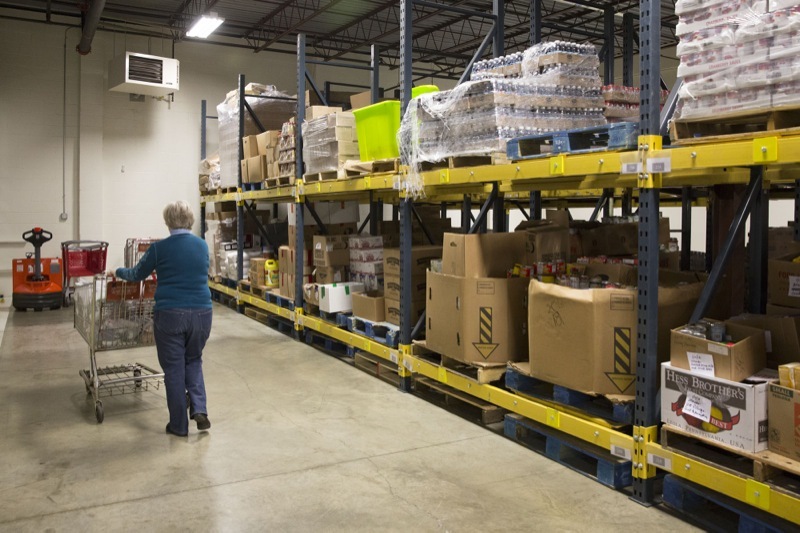 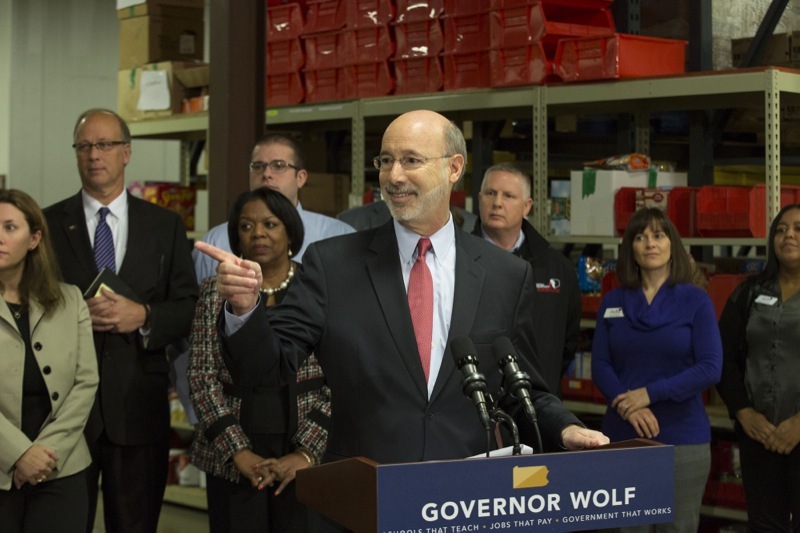 Governor Tom Wolf joined the Pennsylvania Department of Human Services (DHS) today to announce a significant reduction in the error rate of the administration of the Supplemental Nutrition Assistance Program (SNAP). 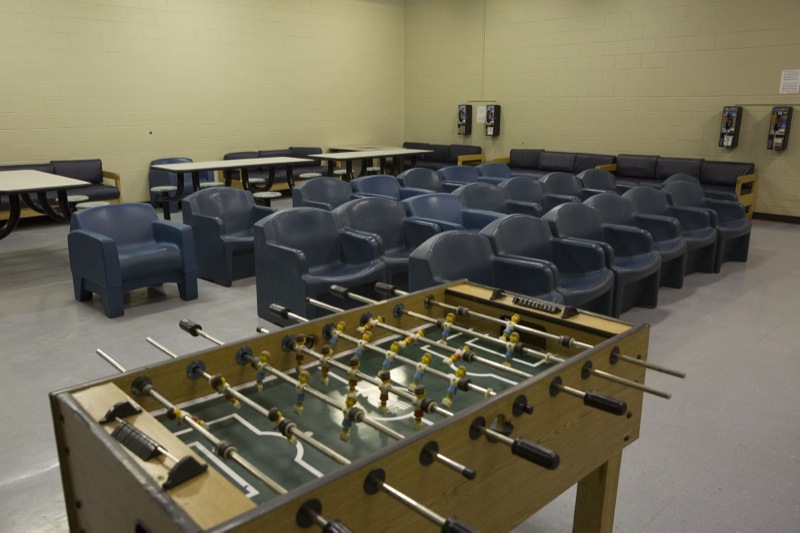 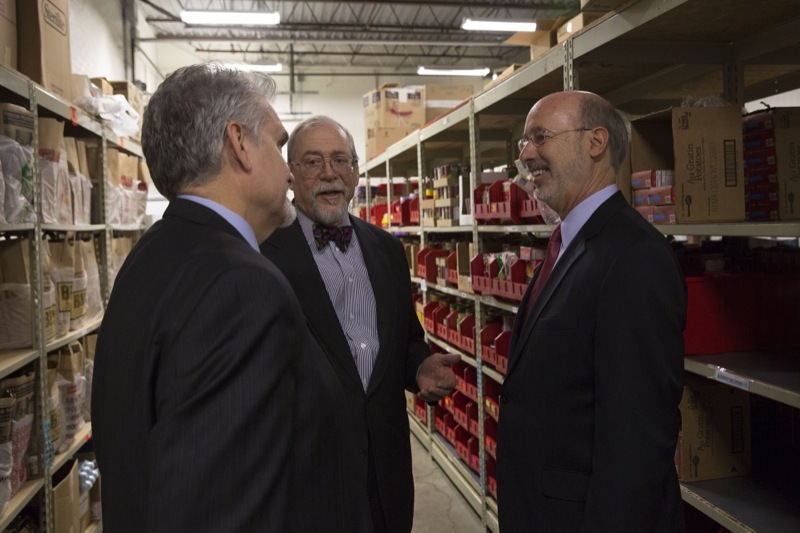 This is the latest success in the Wolf Administration's 'Government that Works' effort to spearhead initiatives that save costs, reduce waste, improve efficiency, and reform government programs. 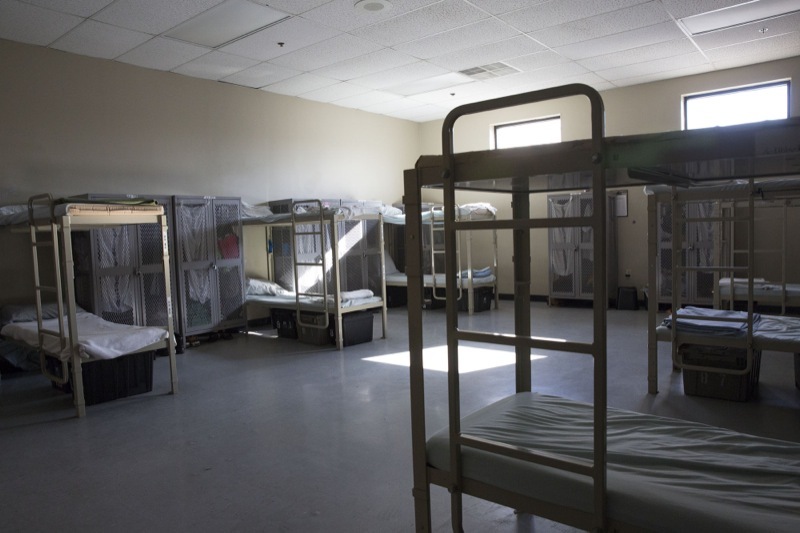 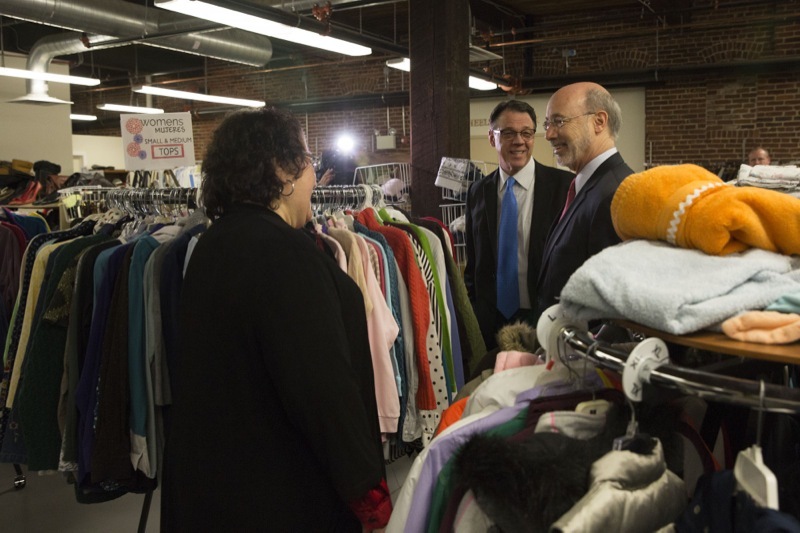 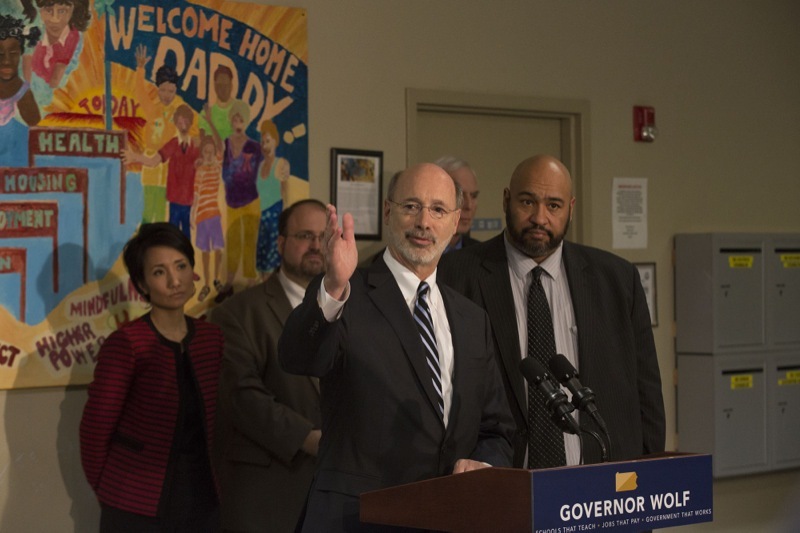 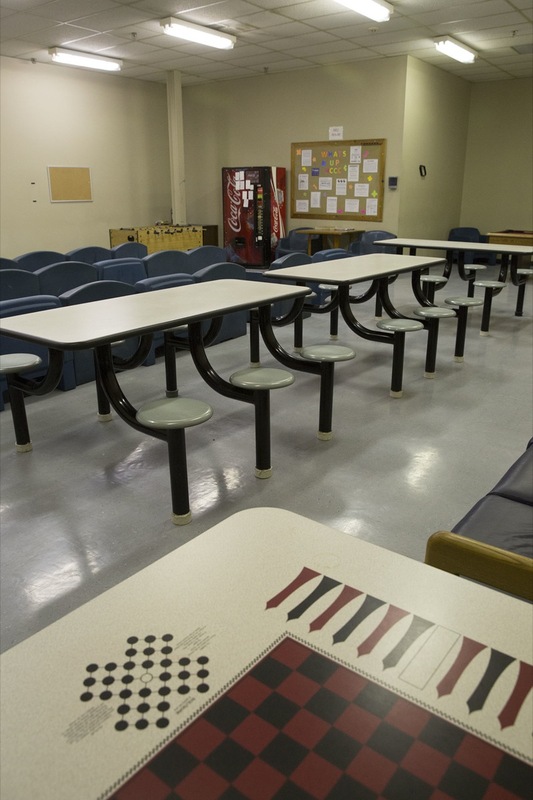 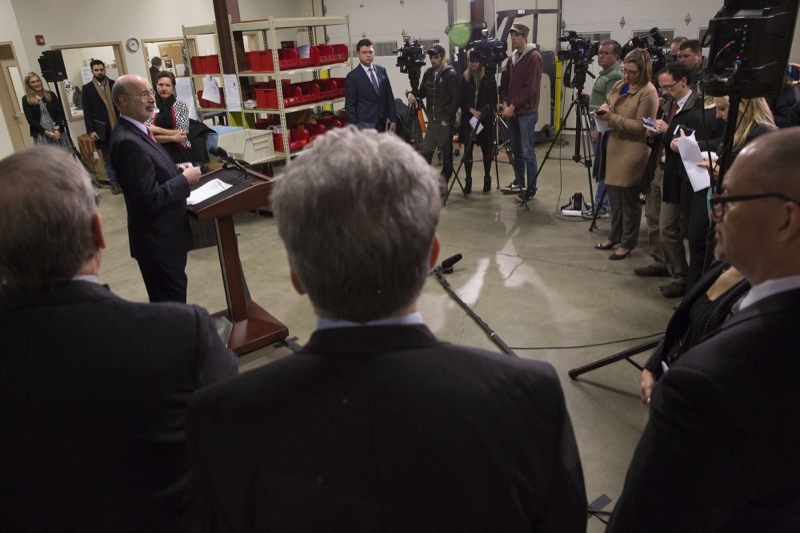 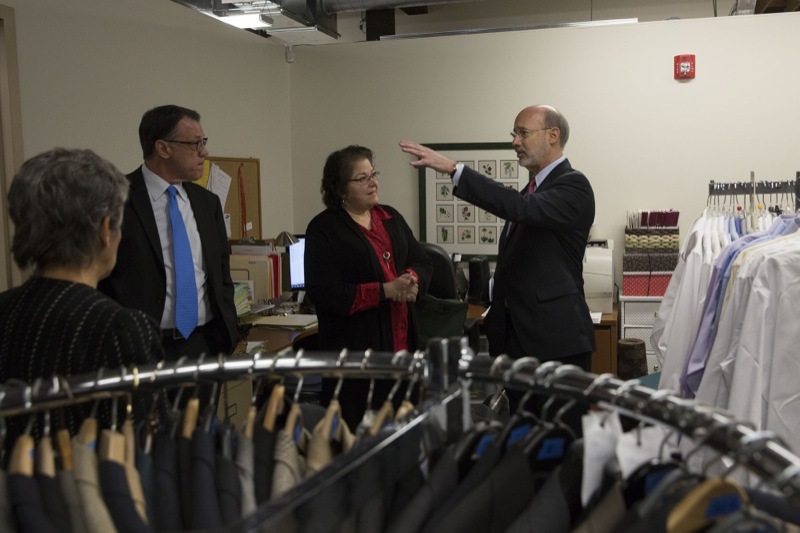 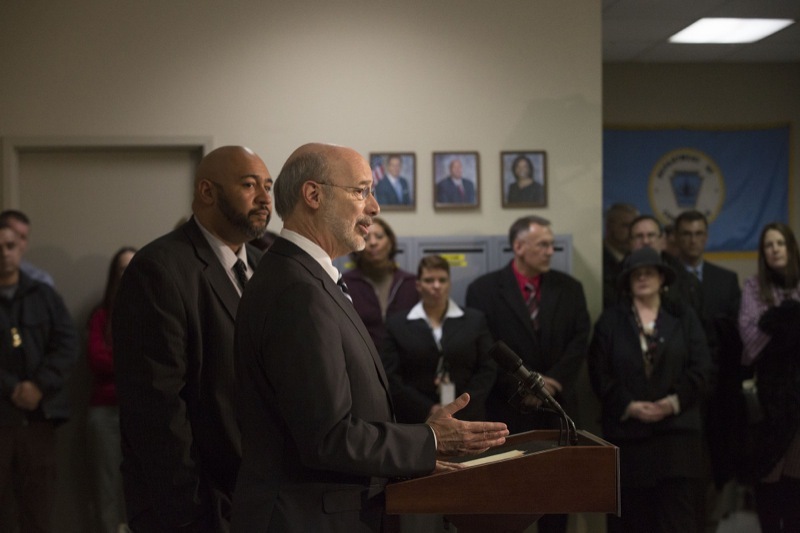 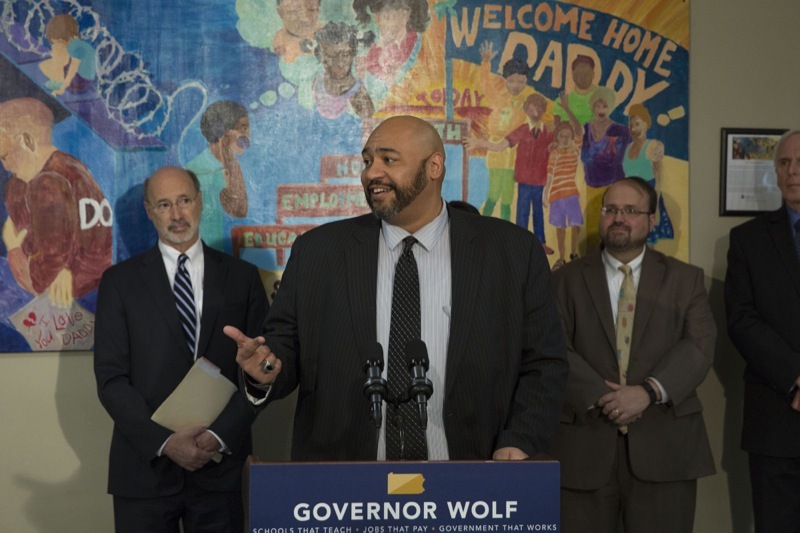 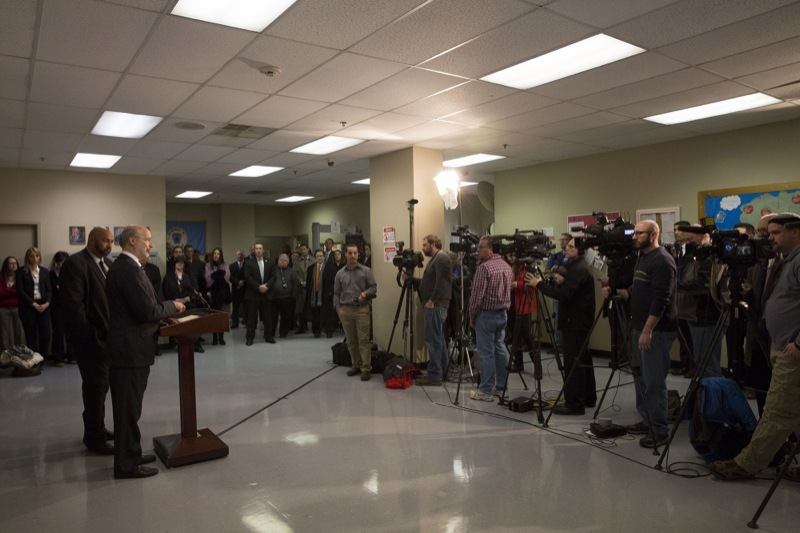 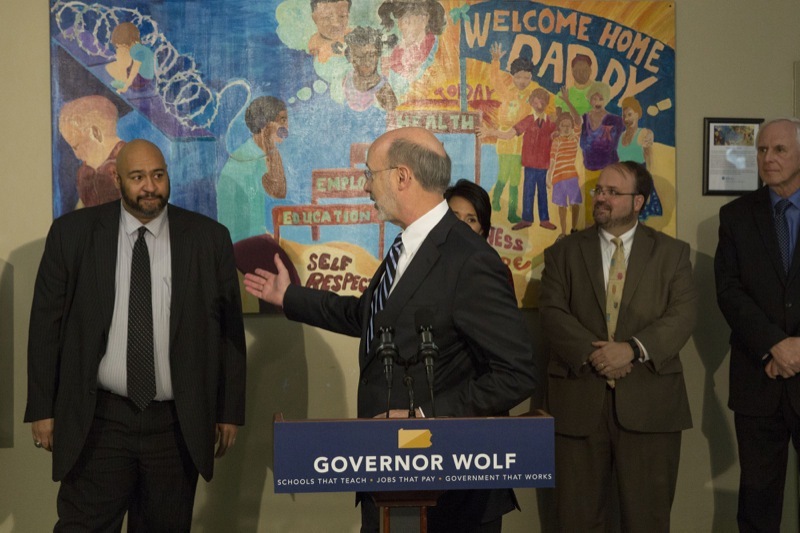 Lancaster, PA -- Governor Tom Wolf joined the Pennsylvania Department of Human Services (DHS) today to announce a significant reduction in the error rate of the administration of the Supplemental Nutrition Assistance Program (SNAP). 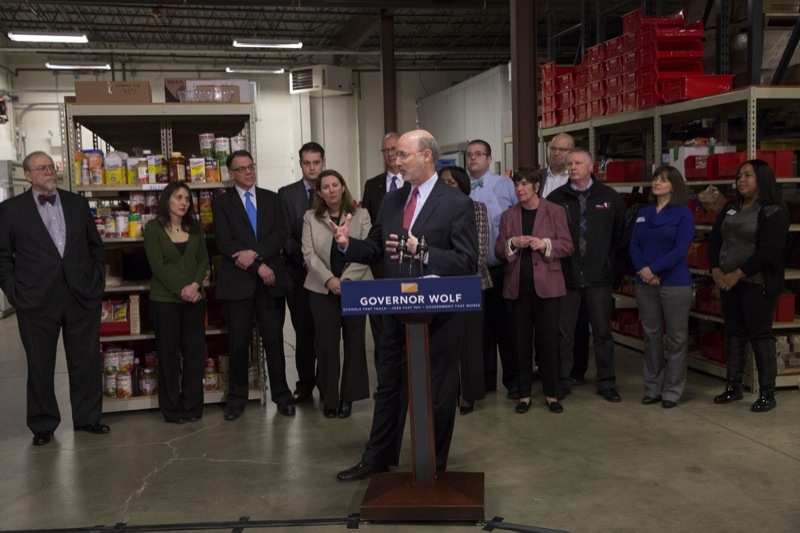 This is the latest success in the Wolf Administration's 'Government that Works' effort to spearhead initiatives that save costs, reduce waste, improve efficiency, and reform government programs. 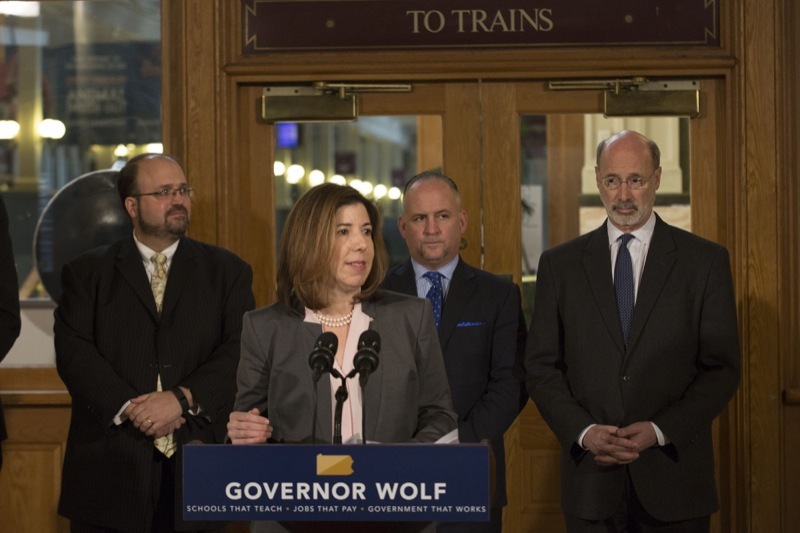 Insurance Commissioner Teresa Miller today announced a proposed solution to protect health care consumers from surprise balance bills and is soliciting public comment on the proposal. 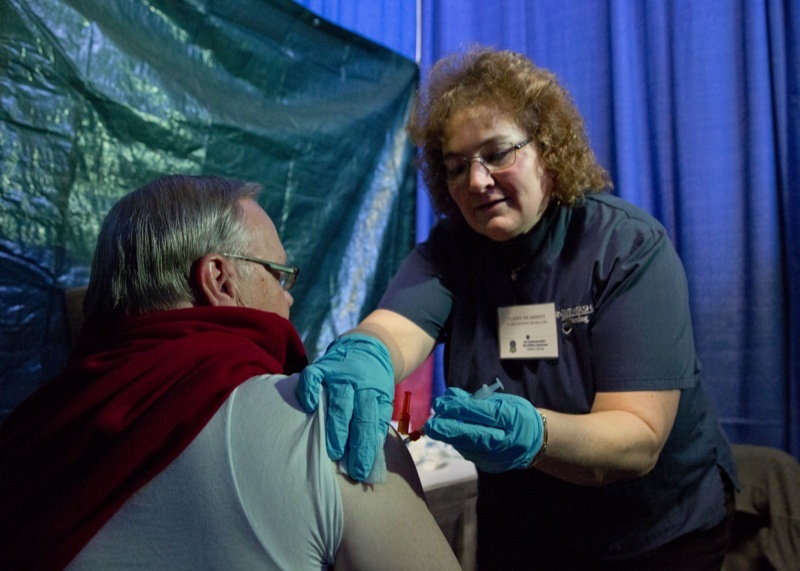 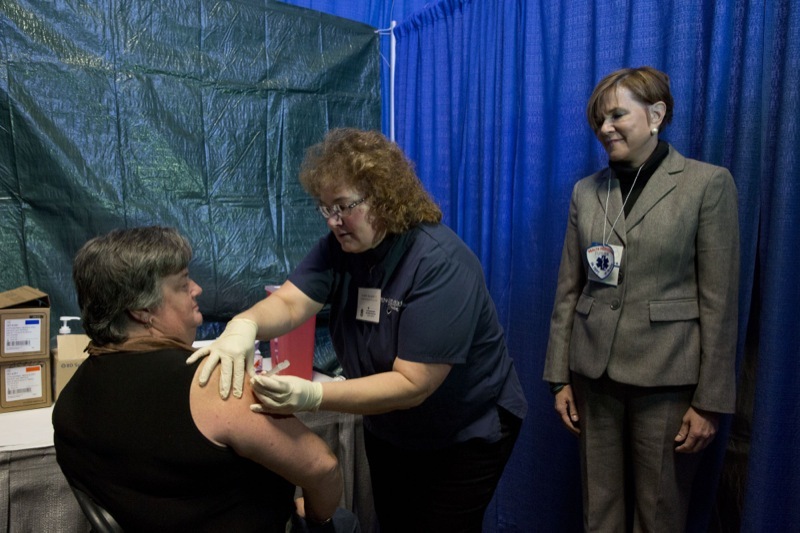 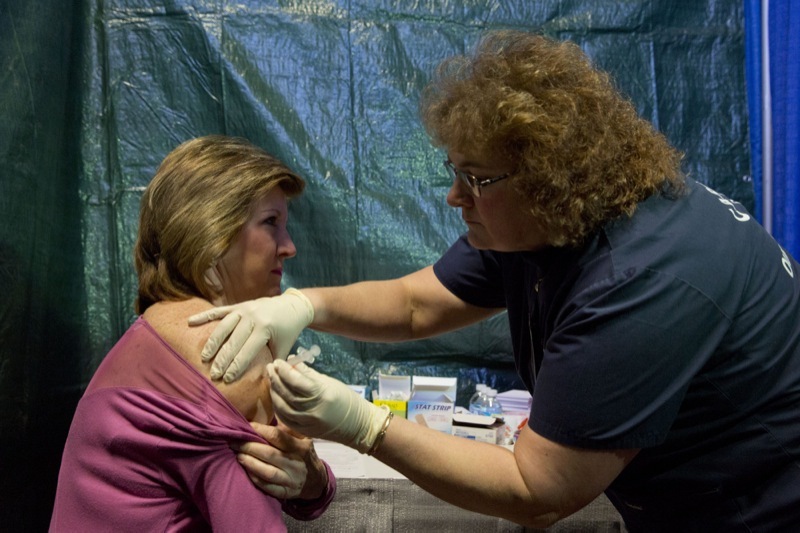 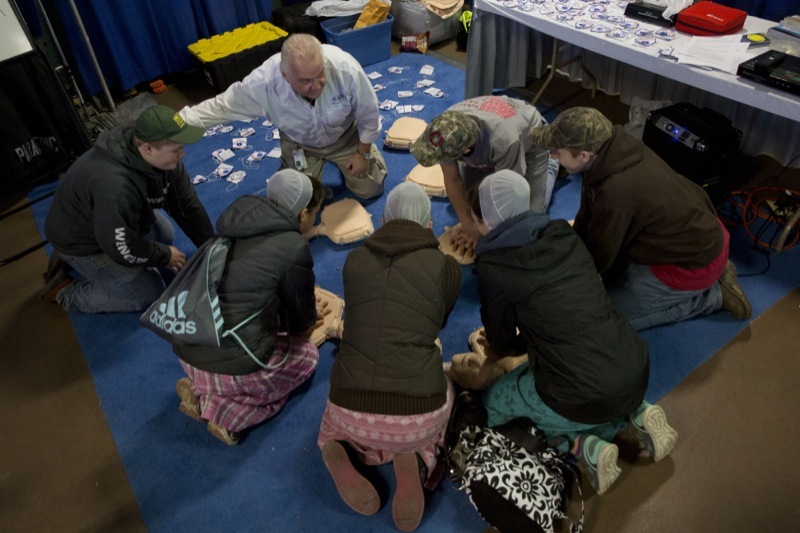 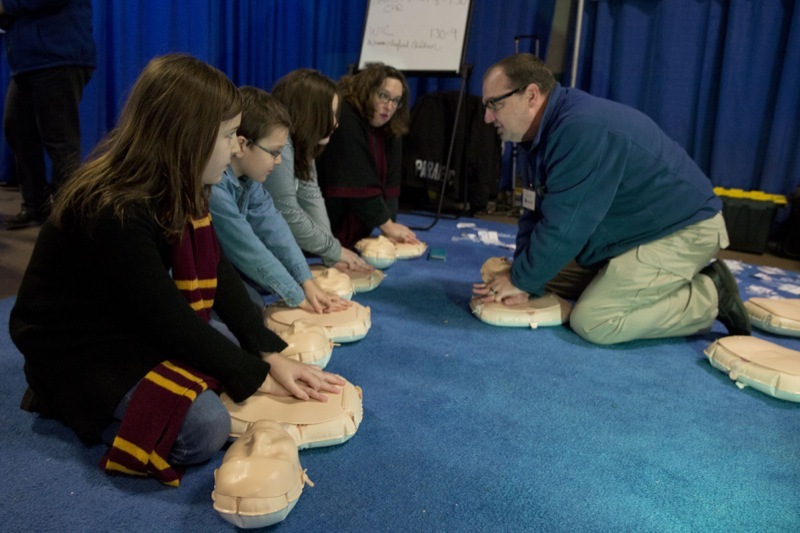 Harrisburg, PA - The Pennsylvania Department of Health is providing free influenza vaccinations and 'Hands-Only' CPR demonstrationsduringthestate's100th FarmShow.No appointments are needed to receive the flu vaccines, which will be available, while supplies last, January 9-15 from 10 AM to 6 PM and on January 16 from 10 AM to 5 PM. 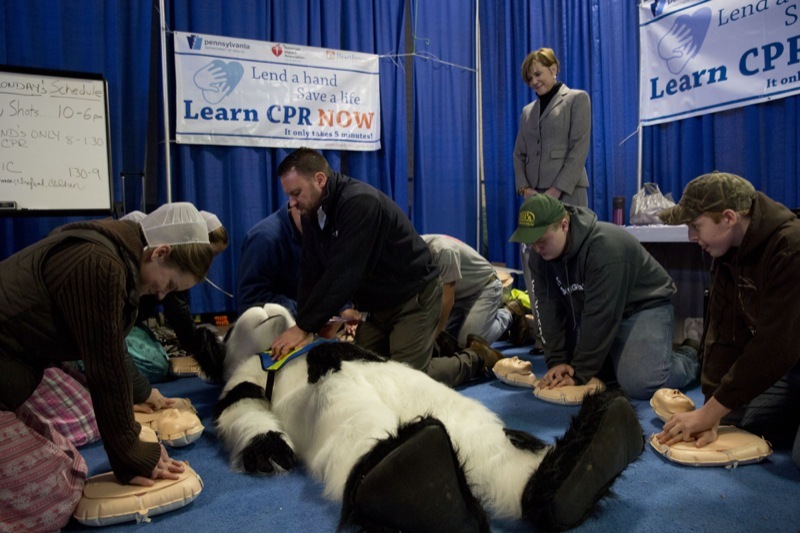 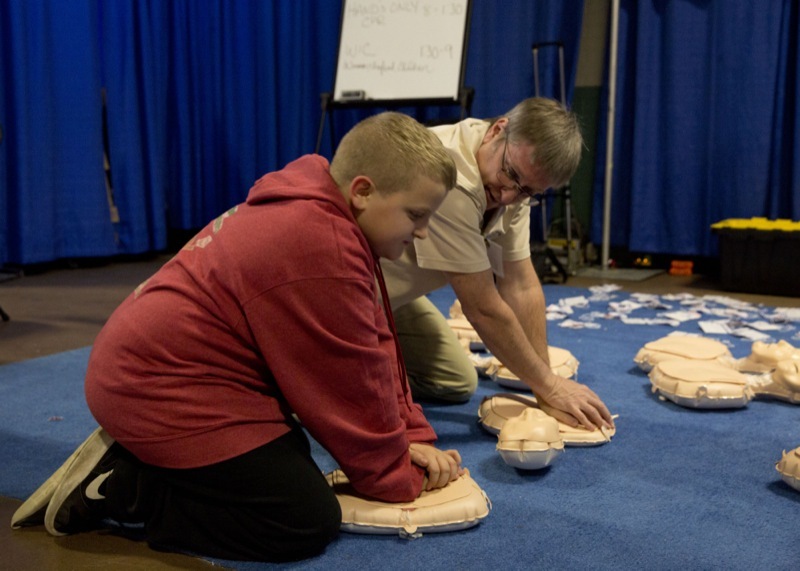 The 'Hands-Only' CPR demonstrations will occur daily. 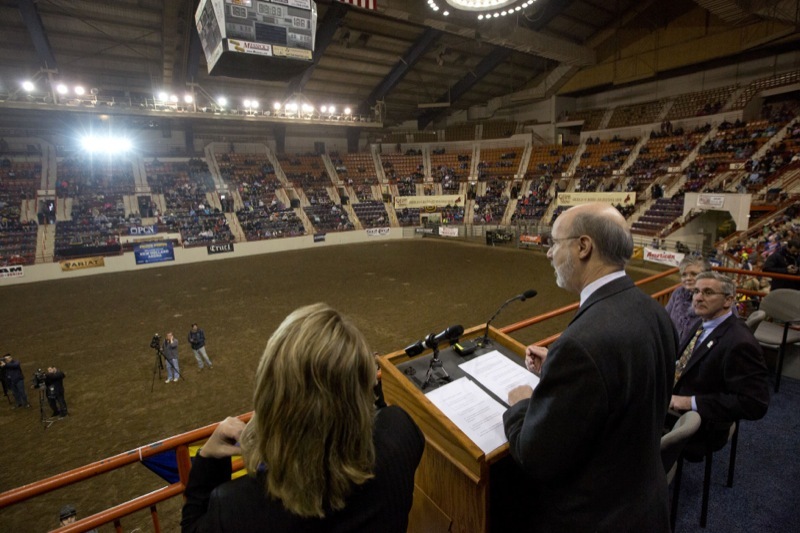 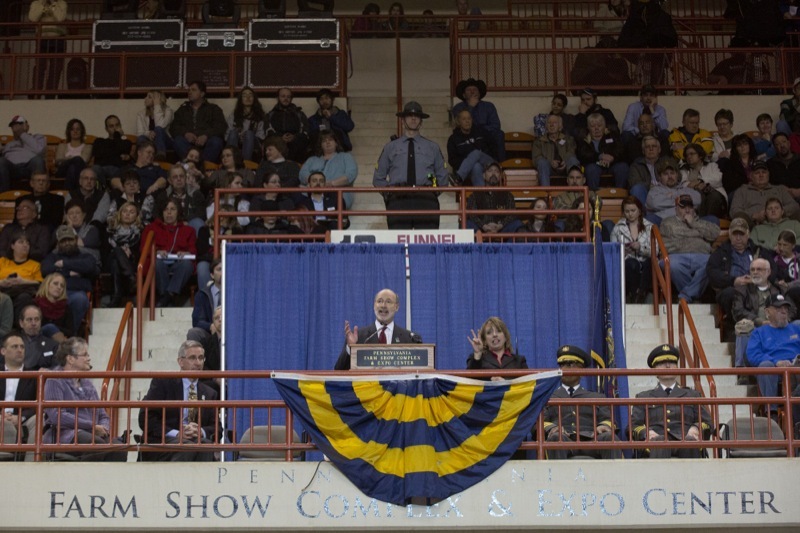 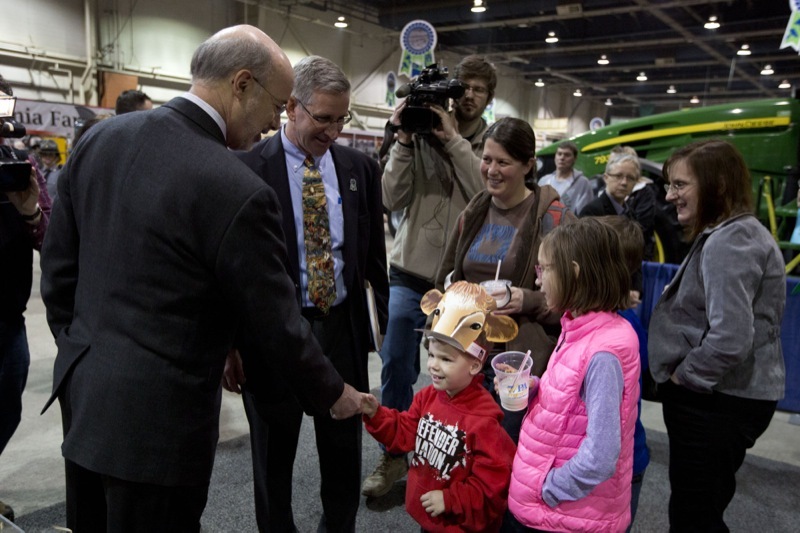 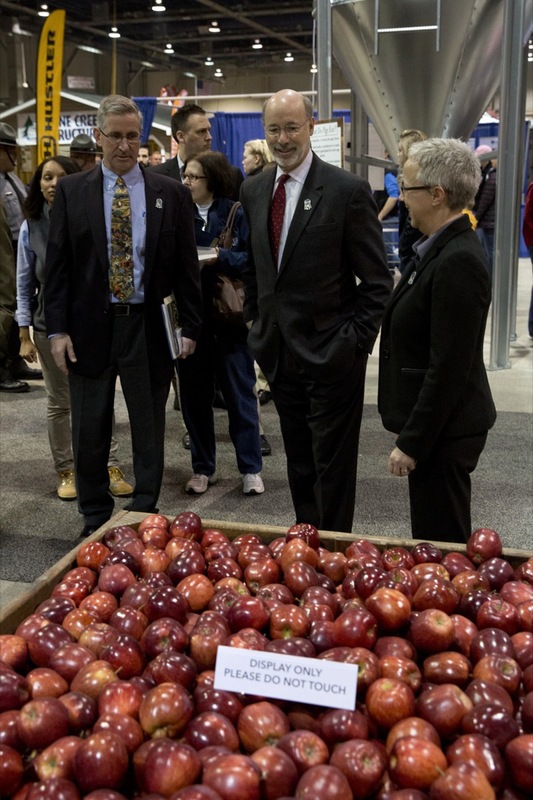 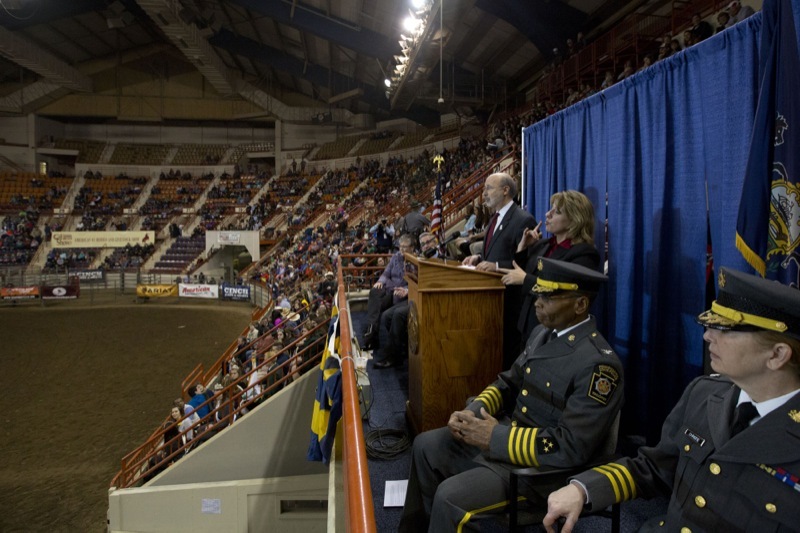 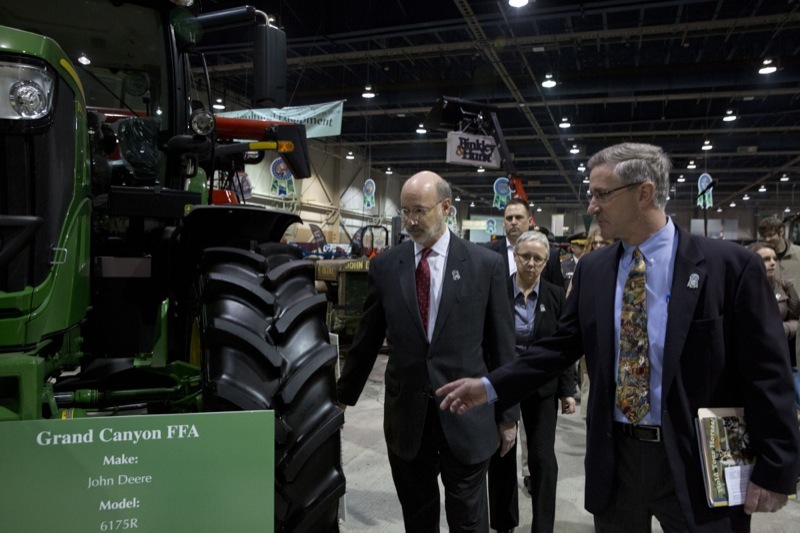 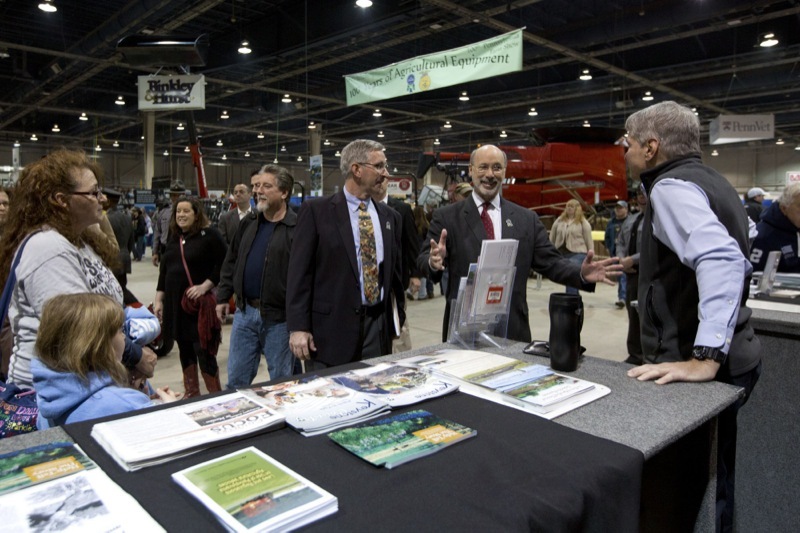 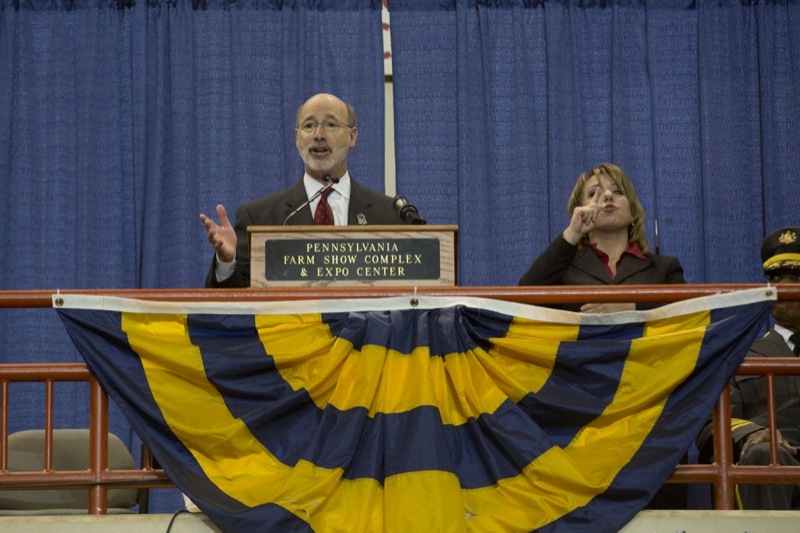 Harrisburg, PA - Governor Tom Wolf, presiding over a cavalcade of bands, livestock, farm equipment, agriculture royalty, and volunteers at the opening ceremony of Pennsylvania's 100th Farm Show today touted the state agriculture industry's ability to meet food demands and to strengthen Pennsylvania's economy. 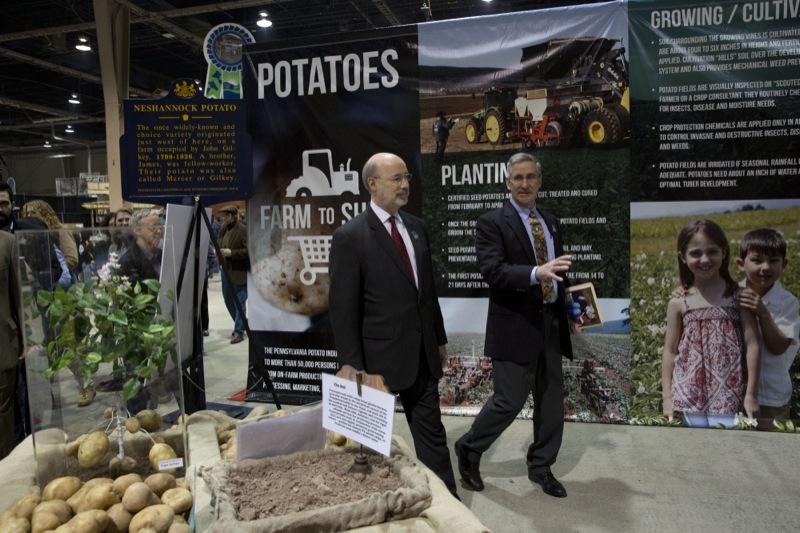 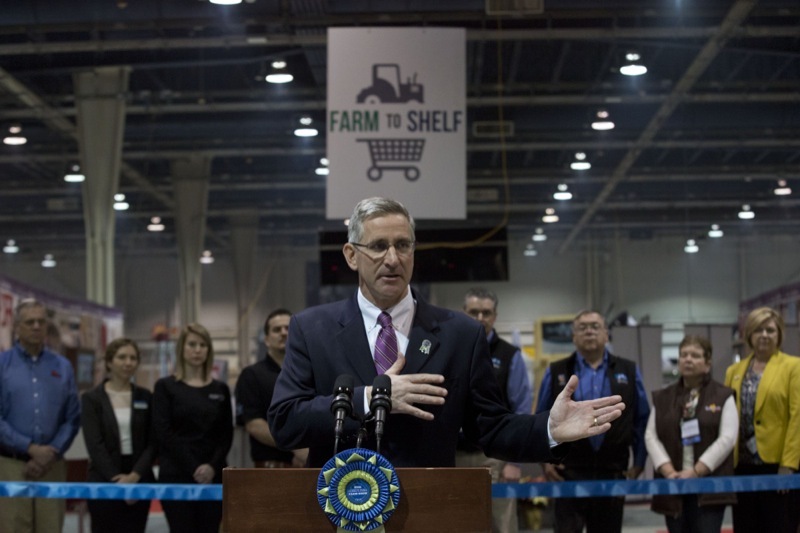 Harrisburg, PA -The 2016 Pennsylvania Farm Show features a new display portraying the journey from the farm to shelf, visually connecting the consumer to the supply chain. 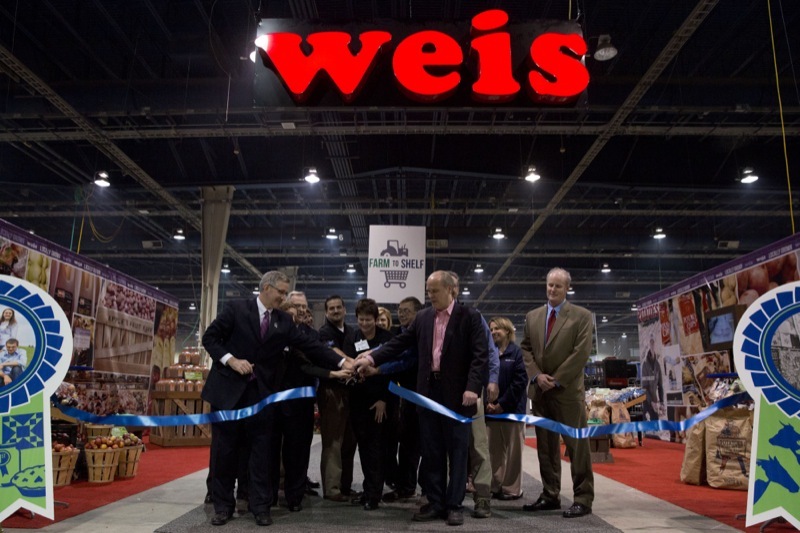 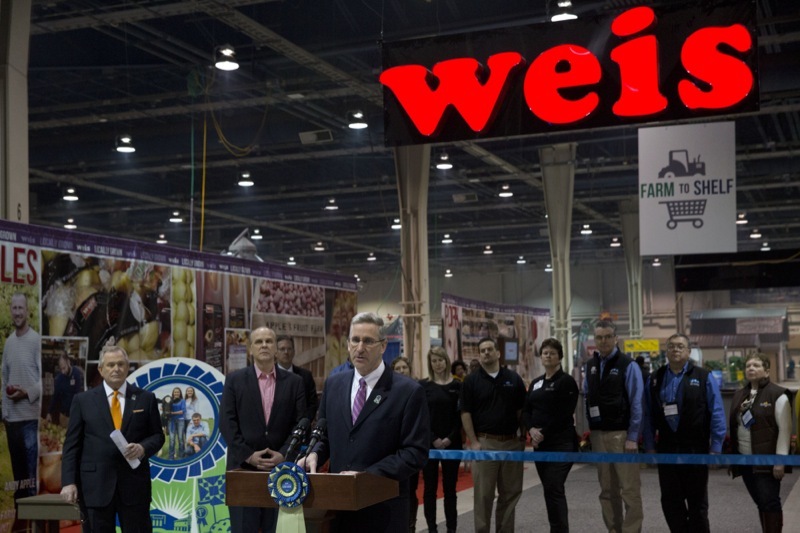 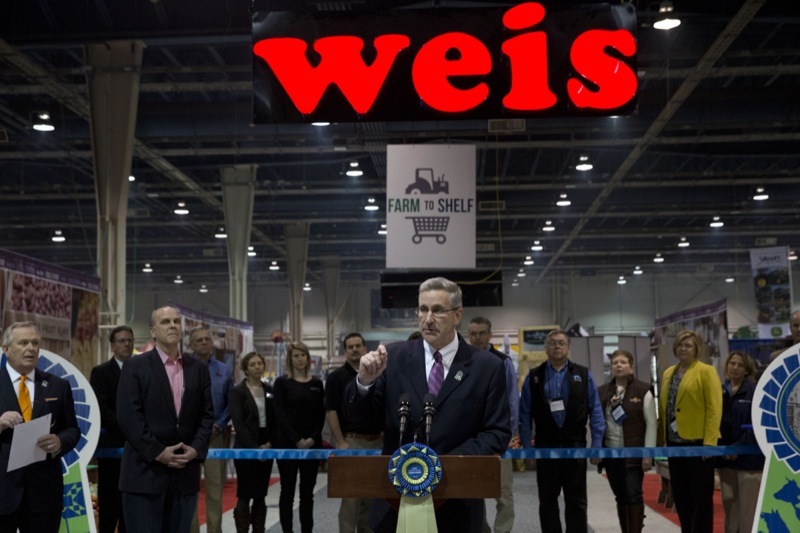 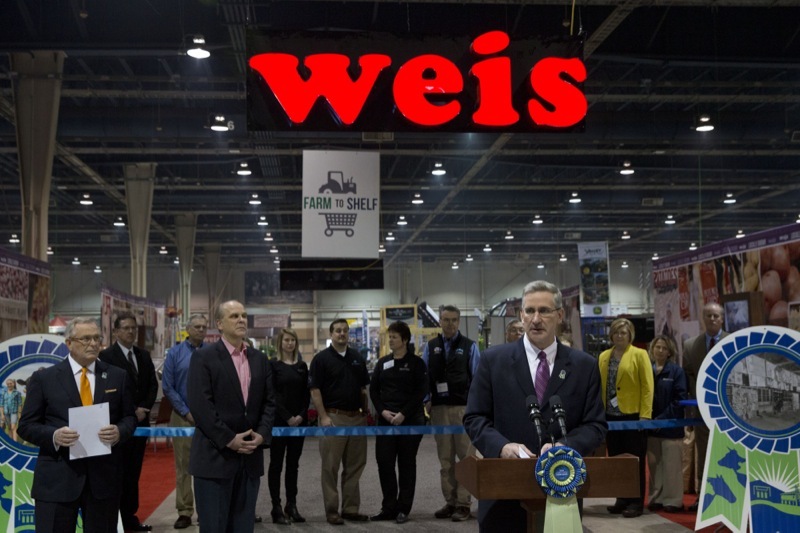 The Weis Markets' Farm-To-Shelf pod was officially unveiled earlier this afternoon in the Weis Expo Hall at the Farm Show Complex and Expo Center. 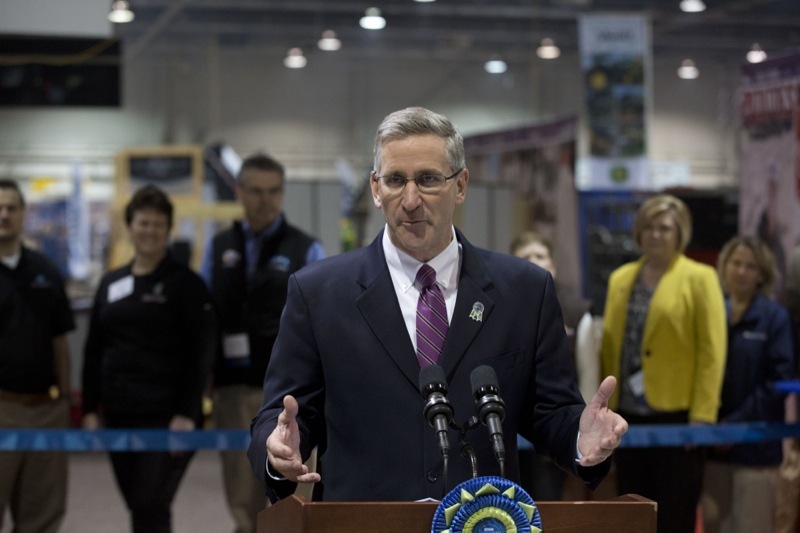 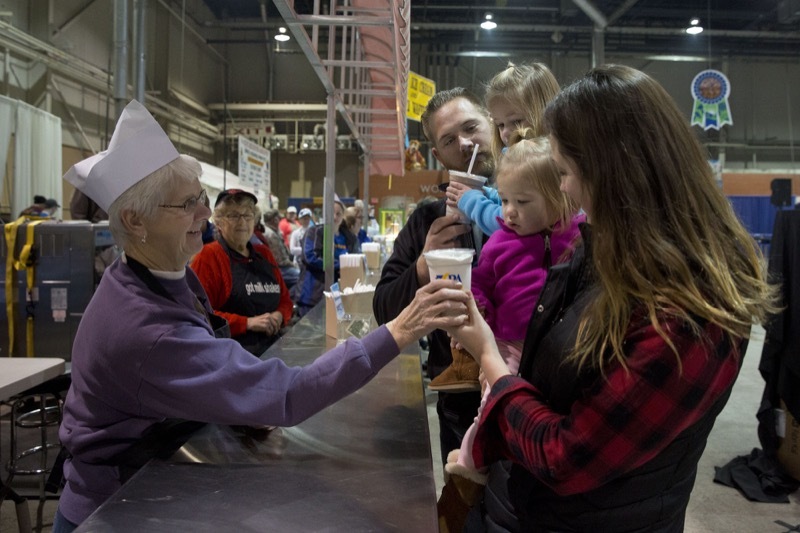 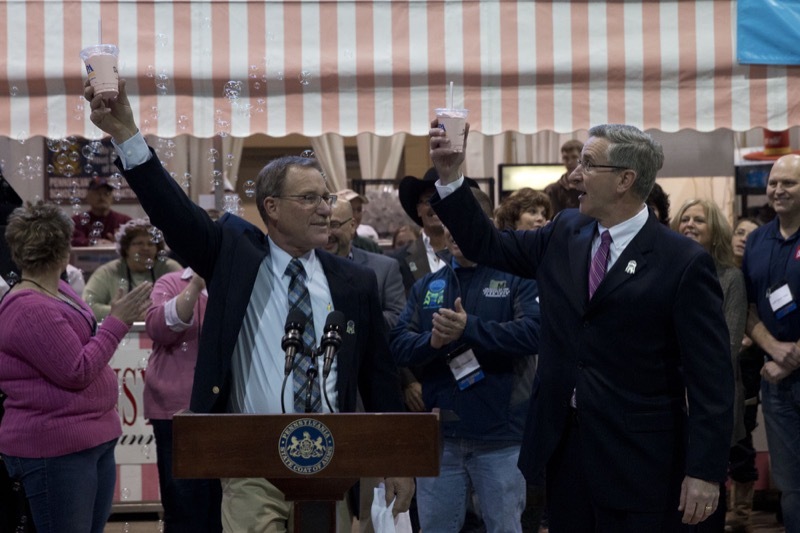 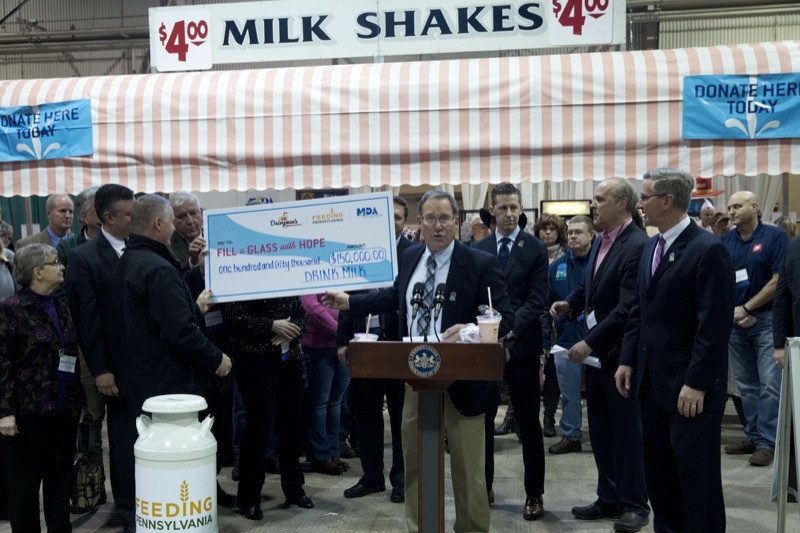 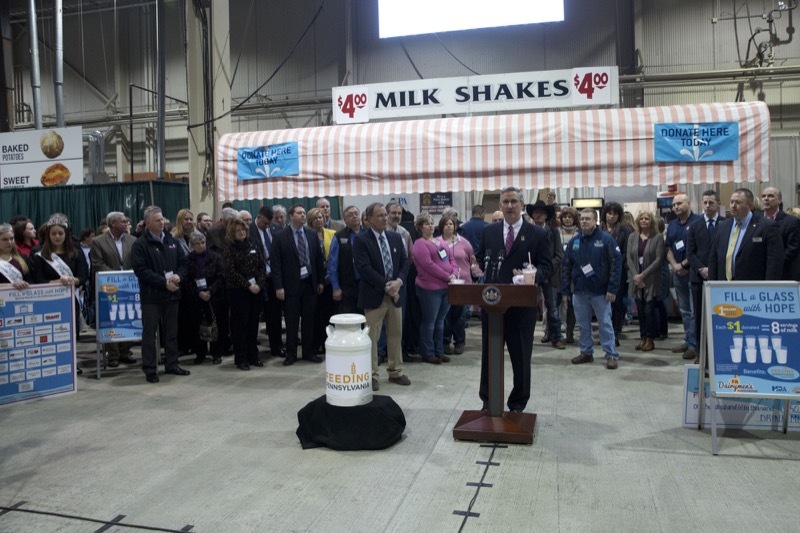 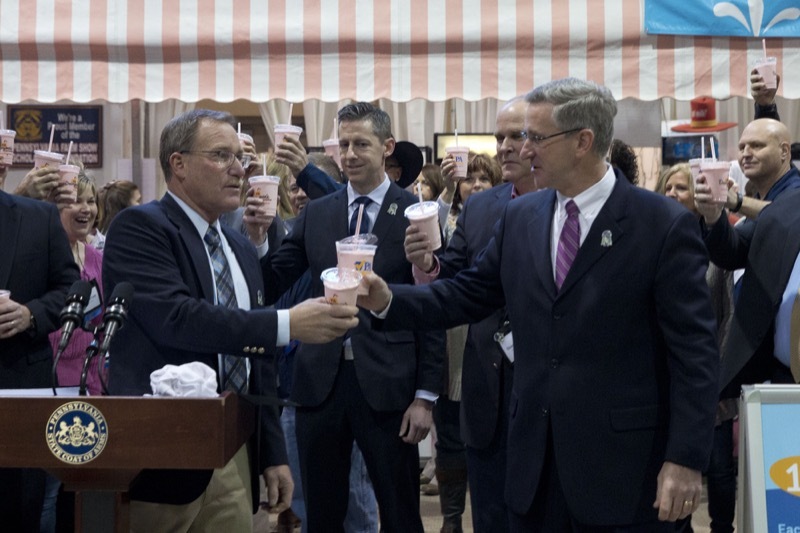 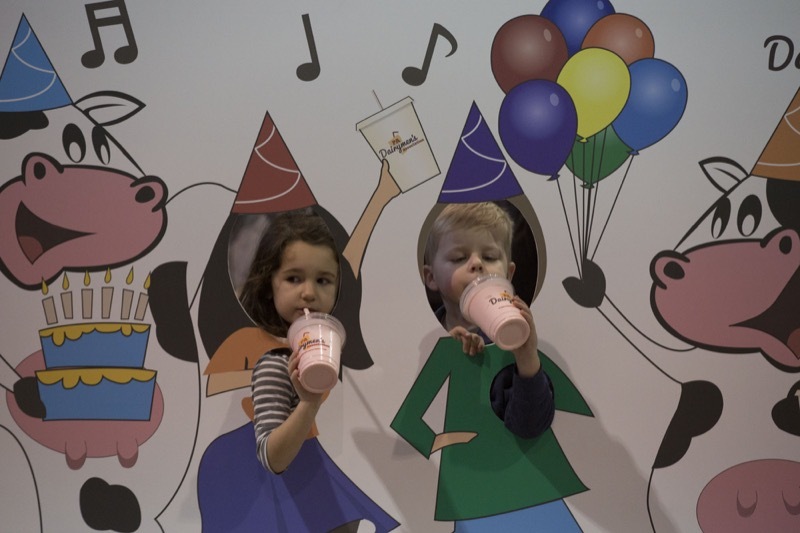 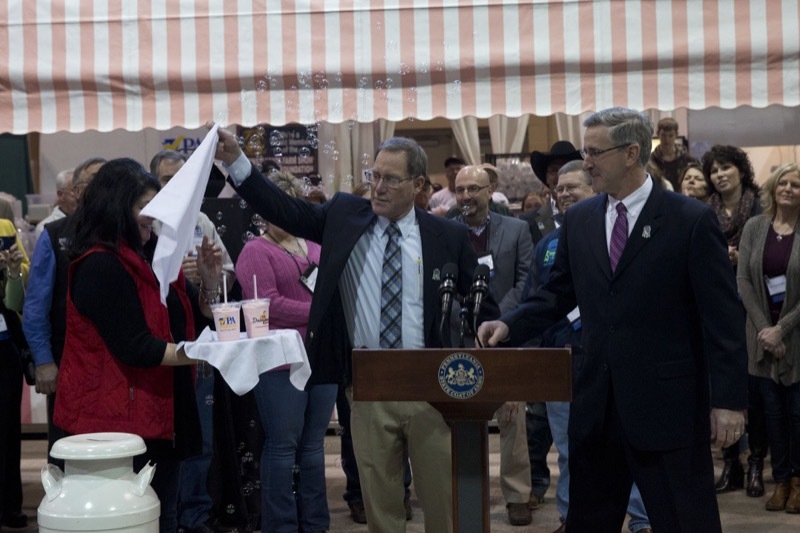 Today Russell C. Redding, PA Department of Agriculture Secretary and Dave Smith, Executive Director, PA Dairymen's Association, unveiled the new Milkshake Flavor during a ceremony in the food court at the PA Farm Show in Harrisburg.